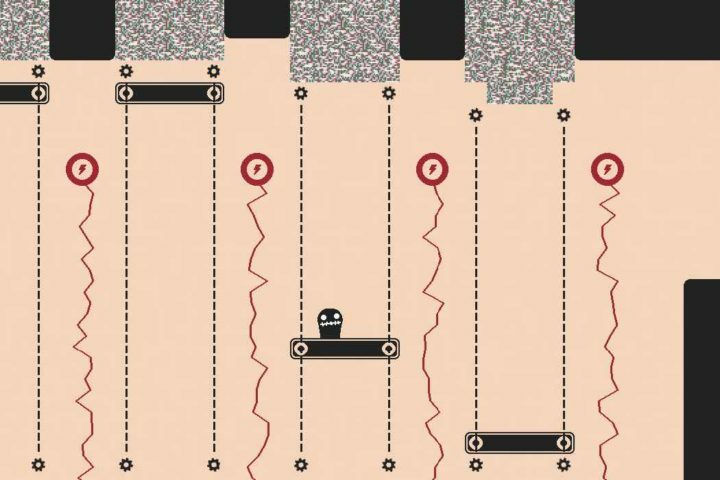 Life in the Static is a stylish little puzzle platforming adventure where you use your ability to freeze time to make your way through its static-filled world. 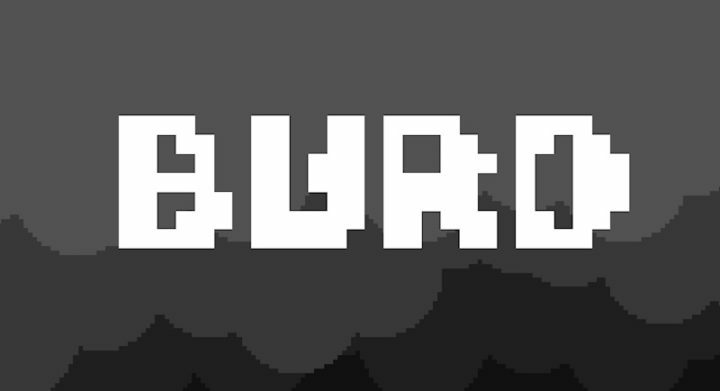 Burd is a very creepy precision platforming adventure where you make sacrifices to try and earn a place in bird paradise. Zero Deaths is a meme-filled post-apocalyptic action platforming adventure that follows PewDiePie as he makes a comeback from the Sub-Bot War of 2019. Dig Deep is an addictive Mr Driller-esque intergalactic mining adventure where you avoid traps, kill aliens and collect loot as you attempt o mine your way down through an alien planet. White Hearts is a very stylish 2D pixel art precision action platformer where you run, jump and shoot your way through dimly lit levels and collect hearts to allow you to access the exit doors.